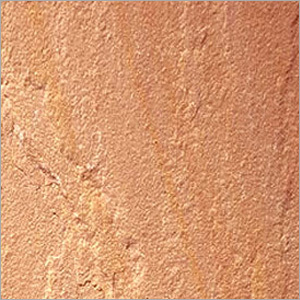 Goldleaf Sandstone is sure to add style and class to spaces without the costly installation costs. This traditional stone is available with brown or golden colored tone to ensure to add a classy look to your homes, offices and other spaces. This is ideal for your home or business to bring durable, heavy duty and maintenance free style. This is sure to suit any environment or kind of weather conditions to enhance the life of spaces from wall to floor. It can be very easily installed without spending much for installation saving you time, and efforts.